Apple MacBook Pro, MacBook Air set for April refresh? 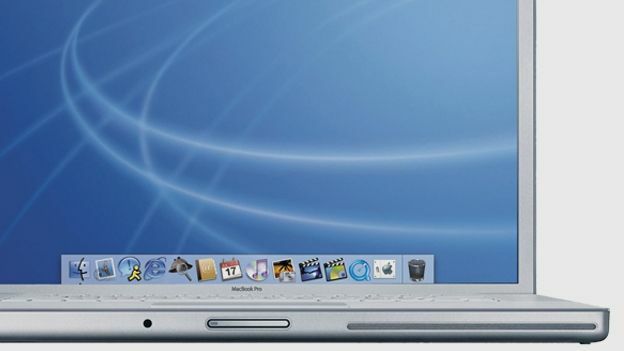 With Apple set to announce the iPad 3 on March 7th, reports on Wednesday suggest that the Cupertino-based company is also preparing to update its line of MacBook notebooks a month later in April. Digitimes says it has word from Chinese supplier sources claiming that new MacBook Pro 13-inch and 15-inch flavours will be outed, while a separate report from the site says a brand new 14-inch iteration of the MacBook Air will also arrive in April. The Digitimes report reckons that the 14-inch MacBook Air, slightly larger than the 13.3-inch iteration currently on sale, will be tailored towards the Asian Market. That would be a first for Apple though. A notebook refresh so early in the year would be somewhat of a surprise, considering Apple doesn't plan to launch the new version of the Mac OS X operating system until the summer time. That would mean new machines would arrive carrying the current 10.7 Lion OS rather than 10.8 Mountain Lion. Apple last outed a new MacBook Air in July, bringing Intel's iSeries processors and Thunderbolt connectivity.